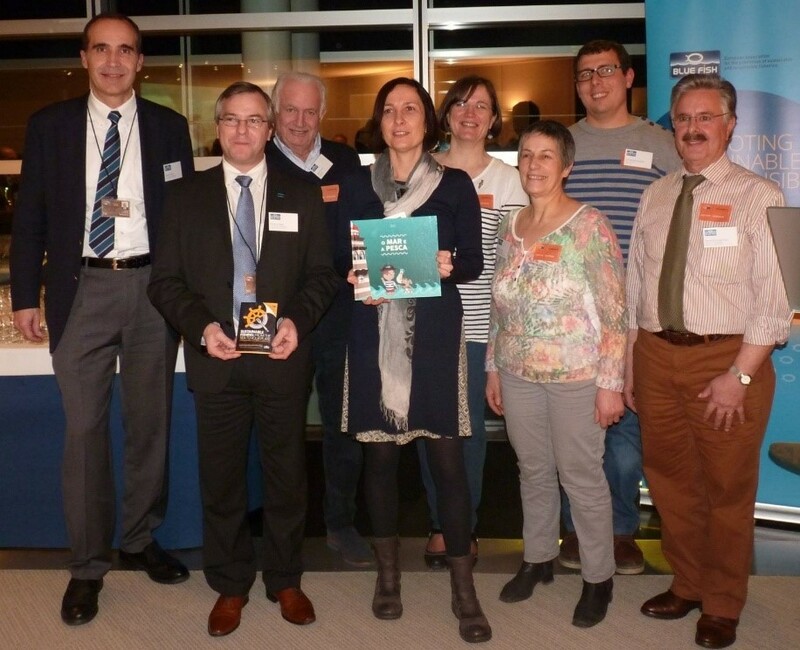 On Wednesday 3 February, Blue Fish Europe organised its second yearly event in the European parliament in Strasbourg, after the “Coast to Coast” exhibition in October 2014. The event was hosted by Renata Briano (S&D, Italy), Vice-Chair of the PECH Committee, and entitled “Sustainable fishing: from the sea to your plate”. This event featured six sustainable seafood products from France and Portugal: oysters, langoustines, seaweed tartare, lobster soup and trout mousse and sardines. The highlight of the event was the presence of the producers, who travelled from Brittany and Northern Portugal to showcase their activities, and engage with participants on sustainable fishing in Europe. Their presence was highly appreciated by the Members of the European Parliament who attended, giving them the opportunity to discover first-hand some of the best practices of sustainable fishing in Europe. Indeed, all the seafood products served on Wednesday are examples of what the entire European fishing sector can offer today, and illustrate the three pillars of sustainable development (environmental, social and economic). 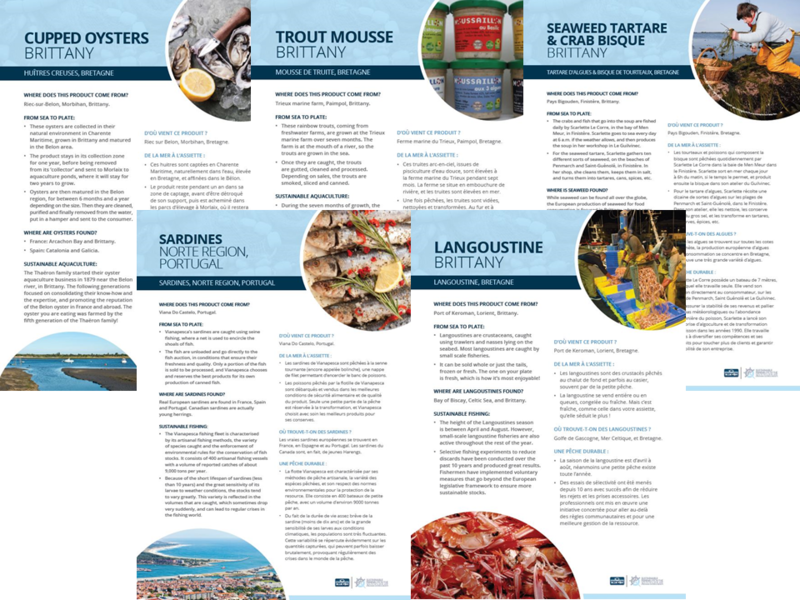 From selective fishing of langoustines, to sustainable oyster farming, from the valorisation of “ugly” bits of smoked trout, to a seaweed farming activity that ensures a year-long livelihood, all the products showcased are illustrations of what the men and women working in the European fishing sector do best. Blue Fish Europe and Renata Briano are proud of the outcome of the event, which gathered more than 150 attendees, and to have brought the reality of sustainable fishing in Europe to Parliament decision-makers. Blue Fish Europe will remain committed to being a catalyst for constructive change and positive engagement between the fishing sector and governments and hopes to make this event an annual gathering in the European Parliament.